Andalucia has the same surface as a whole country such as Portugal, or twice that of the Netherlands. So when it comes to highlights... do you feel like reading a 5-page list? Monuments: The Alhambra in Granada and the Mezquita in Córdoba. 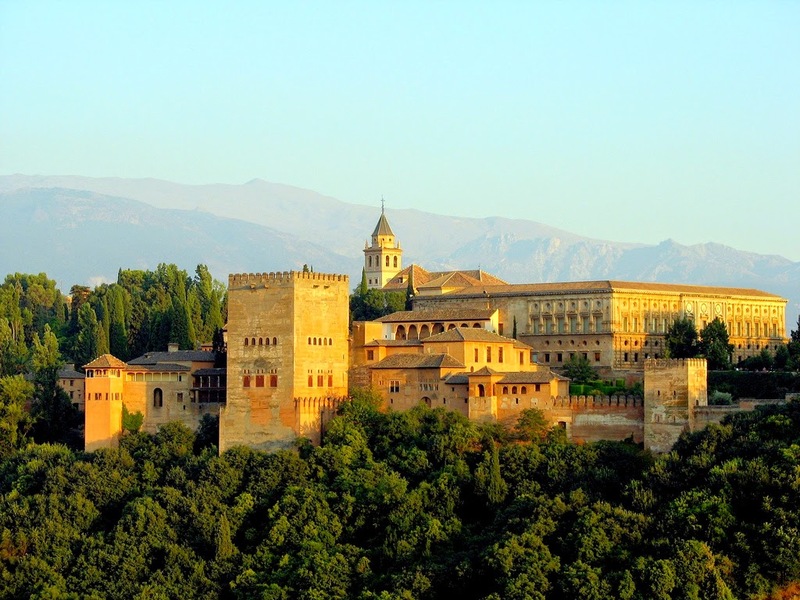 Cities: Seville, Granada, Cordoba. Each of them worth the while for a short or whole week. And do not forget breathtaking Ronda, in the middle of nowhere, or lovely Málaga that has changed so much over the past 10 years. Food and eating: the tapas Jamón serrano, Queso oviedo and fresh olives, and the dishes Paella or 'raciones(portions) of fish and other sea food. Be the culture, so a plate is shared with everyone at the table. Music: Flamenco, especially the Rumbitas and Bulerias are popular among tourists. Also the Sevillana is quite known, as it's the dance you usually see at ferias or Romerias. 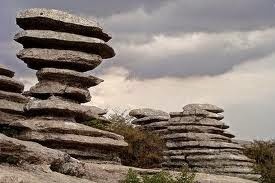 Nature: La Doñana Reservation Park, El Torcal. Skiing: in the Sierra Nevada (only from December-February). Surfing: In Tarifa and the beaches and towns north of it. Golf: the Costa del Sol (from Nerja to Marbella to Sotogrande). White villages: Drive from Marbella to nearby Ojen, and then towards Monda, Guaro, Alozaina, Casarabonella and on. Nearby: Taking the ferry from Tarifa or Algeciras to Tangiers in Morocco. And, definitely not inland Andalucía: the vibrating Costa del Sol. From the nightlife and shopping of Puerto Banus, to the bars and beaches of Torremolinos, Fuengirola, Benalmàdena, and of course calmer, splendid Nerja. Last but not least, that one highlight towering over all others: the Andalucian atmosphere. Laidback, and with the adage: 'We work to live, not the other way around'. Call it a Spa for the mind.